If you need private dentures, you'll have several questions regarding the fit of your new teeth, how natural they look, and whether people will know that you're wearing fake teeth. You might be concerned about practical matters such as the cost of your new dentures and whether the right dentures for you are within your reach. Although you probably don't want a partial or full set of replacement teeth, they will help you to chew, eat and speak normally, and without pain. They will also keep any existing teeth you have from drifting out of position, which prevents a range of additional dental problems. Most importantly, affordable dentures will restore your smile and give you the confidence to show off your teeth without feeling self-conscious about missing teeth. 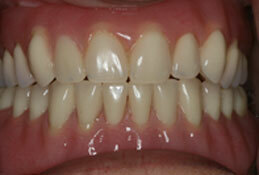 With proper denture care, your replacement teeth will last for years. Complete dentures are used when all the teeth are missing, whilst partial dentures are used when one or more natural teeth remain. The cost of dentures will in part be determined by which type you need. Other options such as combining dental implants with your new dentures will allow your dentures to be smaller and more firmly attached to your mouth can also be discussed. 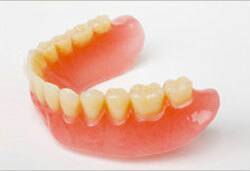 Dentures are also available in different materials so that it's easier to get the right fit. Contact us on 0151 709 7948 today to get your dentures in Liverpool.